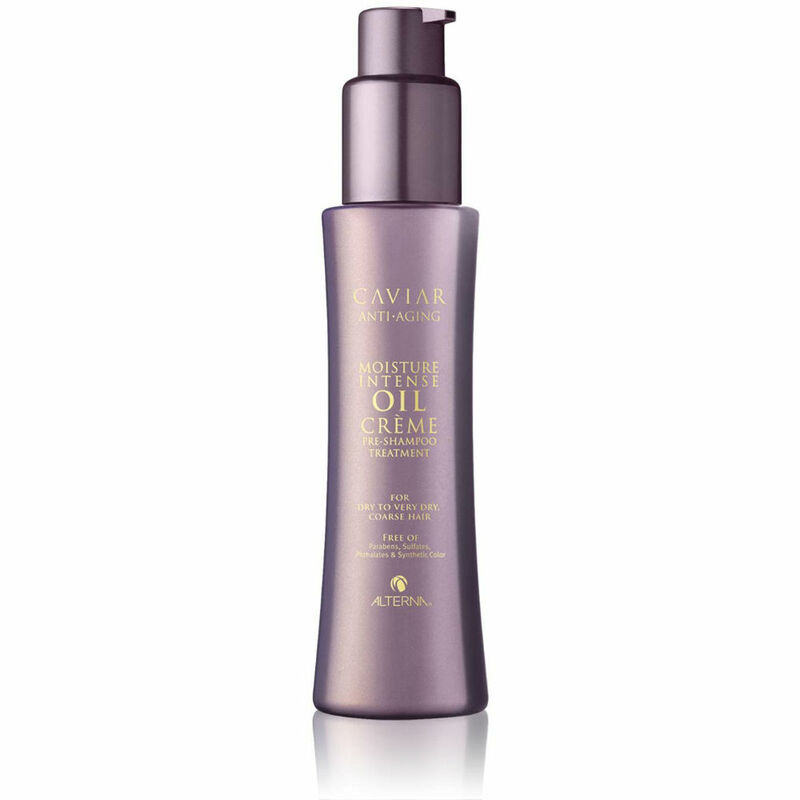 This weekly pre-treatment is the Caviar Anti-aging Moisture Intense Oil Creme for very dry and coarse hair. This treatment gives you optimum results when used with Caviar Moisture Intense Shampoo and Conditioner and leaves your hair incredibly soft and smooth, even for those who have the most unruly hair. 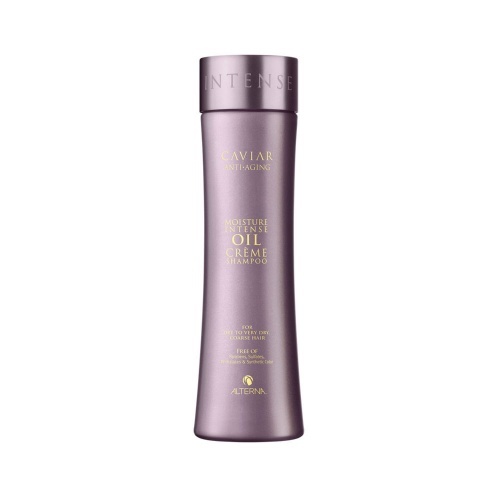 Directions; With WET hands, apply the Moisture Intense Oil Creme onto DRY hair and work right the way through your hair. Leave for 5-15 mins and then rinse. Shampoo your hair with Moisture Intense Oil Creme Shampoo and then condition.